Reigning RallyX on Ice and former GRC Lites Champion Oliver Eriksson has a new challenge in his sights in 2018, as he seeks to add the RX2 International Series presented by Cooper Tires crown to his burgeoning CV. Eriksson is one of the most hotly-tipped young prospects on the current rallycross scene, with the precociously talented teenager having already achieved more than many drivers twice his age. 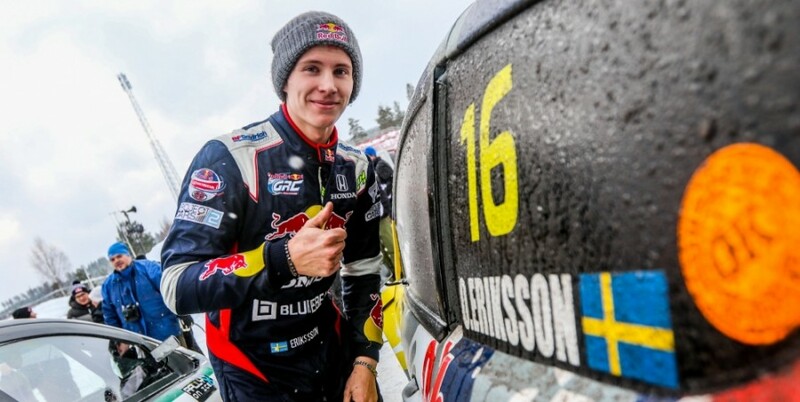 A member of one of Swedish rallycross’ most famous families, the 19-year-old sped to five victories and 14 podium finishes in GRC Lites in 2015 and 2016 – coming within just a handful of points of making it back-to-back title triumphs – before stepping up to the headlining Supercar class last season, winding up sixth overall with four top five finishes to his credit. Eriksson additionally made a brace of appearances in the FIA World Rallycross Championship presented by Monster Energy in 2017, finishing 17th on home turf at Höljes – ahead of a number of series regulars – and 16th in South Africa. He then saw off all comers to lift the laurels in RallyX on Ice earlier this year, winning twice and reaching the rostrum in all four rounds. 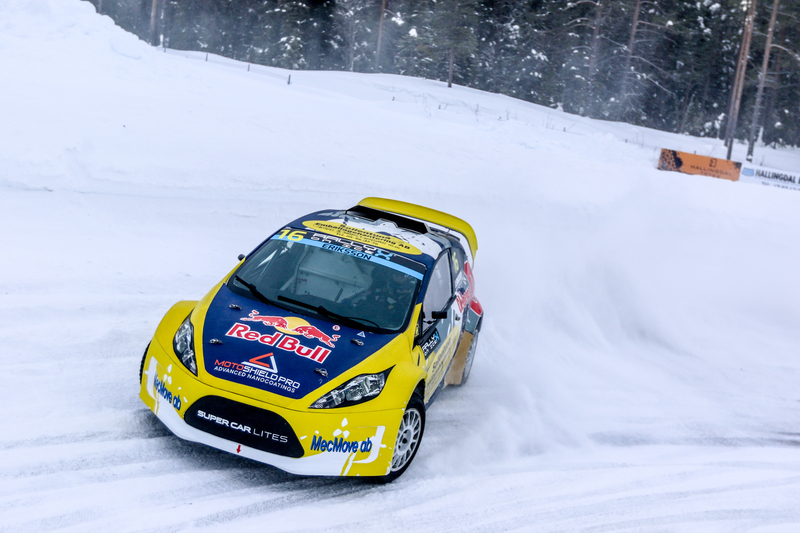 Now, the Scandinavian is preparing to launch a full-season assault on the RX2 Series with Olsbergs MSE – and he is already champing at the bit to get going. “I’m really looking forward to joining RX2,” Eriksson enthused. “I obviously know the Supercar Lites car well from my experience over the past few years, but some of the tracks and many of the other drivers will be new to me, so it’s an exciting challenge. The 2018 RX2 International Series presented by Cooper Tires will take in seven rounds across three continents in support of the FIA World Rallycross Championship presented by Monster Energy, visiting Belgium, Great Britain, Norway, Sweden, Canada, France and South Africa.